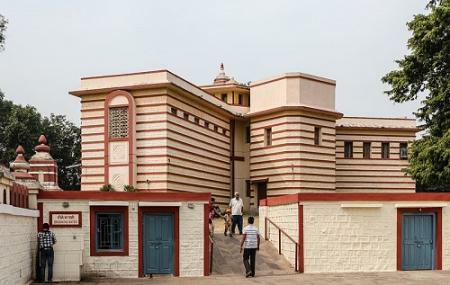 Located in the vicinity of Birla Mandir, the Birla Museum displays Madhya Pradesh’s finest ancient art collection, Paleolithic and Neolithic tools, prehistoric paintings, ancient carvings and a scale model of the Bhimbetka rock shelter. The sculptures dating from the 7th to the 13th century excavated from archeological sites in the state, are the highlight of the museum. The Terracota dating from the 2nd century BCE to 6th century AD along with ancient coins and rare manuscripts, make your visit here quiet special. How popular is Birla Museum? People normally club together Rajiv Gandhi National Cyber Law Centre and Khatlapura Mandir while planning their visit to Birla Museum.